Hotel Overview Our house is located 100 metres away from a beautiful sandy beach on the main route Varna-Golden sands, 3 kilometers away from the resort. The capacity of the house is up to 6 persons. 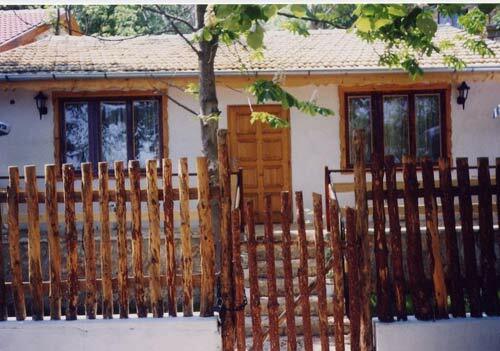 It has two double bedrooms, a living room and fully equipped kitchen, bathroom with bath. The kitchen is equipped with cooker, refrigerator, microwave oven, washing machine. It has a beautiful garden with barbeque. dvojna soba od 16 avgust do 24 avgust ? my friend and i really enjoyed our stay, everyone was so nice, especially the staff on the beach, christopher, dilina and all the rest. We will be back next year,so watch this space. Also special thanks to Theo balkan tours belfast, only for you we would never have got there. Regards, Jackie and Patrici, from Ireland.